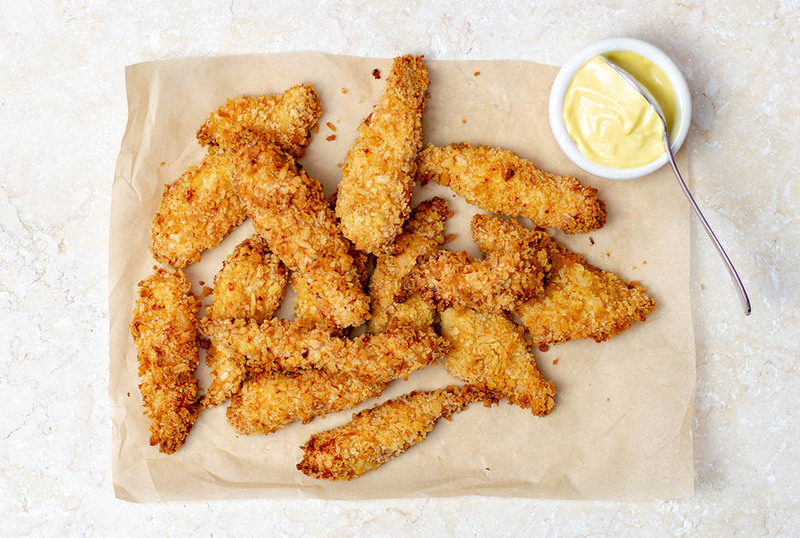 This recipe for Crispy Baked Chicken Goujons will fast become one of your favourites! 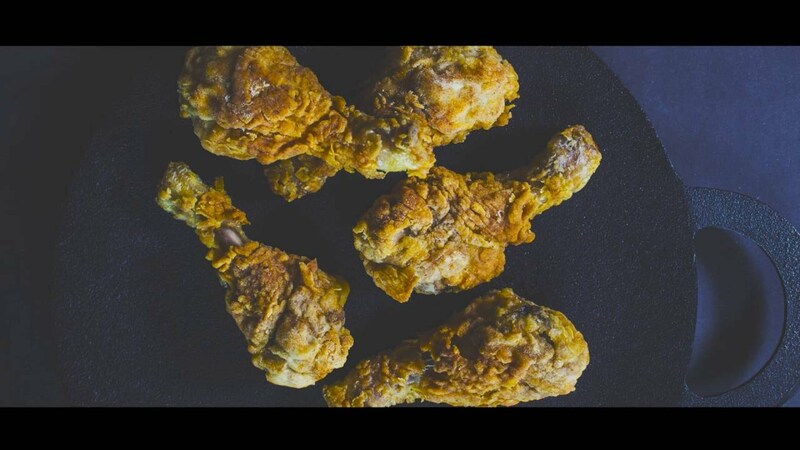 We’ve found the perfect way to achieve a deliciously crispy coating without having to deep fry. By simply mixing panko breadcrumbs with a little bit of Mellow Yellow Rapeseed Oil, when you bake in the oven, the breadcrumbs are able to get really crispy and provide you with a brilliantly simple solution. 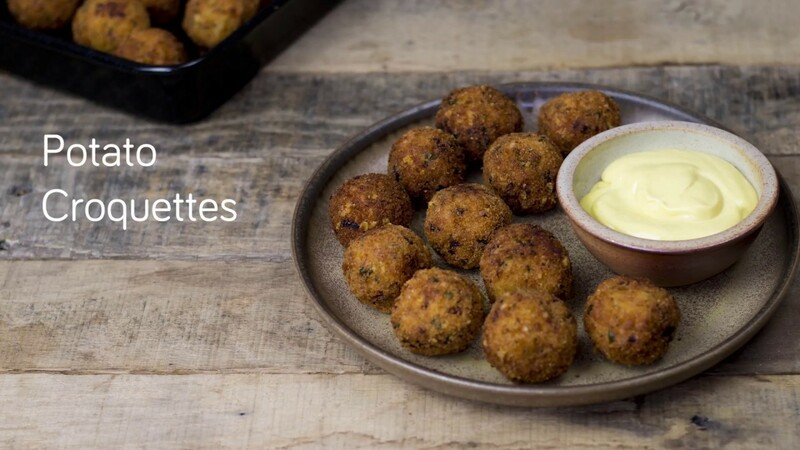 Serve these with our Mellow Yellow Mayonnaise for a truly delicious meal! Preheat your oven to 220°C/200°C fan. Set up 3 bowls on your work surface. In the first bowl, add a beaten egg. In the second bowl, mix together the flour, paprika, garlic granules and a pinch of salt and pepper. In the third bowl, add the panko breadcrumbs. 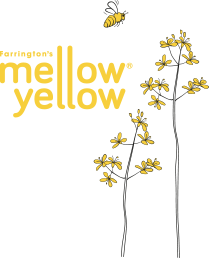 Pour in one tablespoon of Mellow Yellow Rapeseed Oil to start with and mix well. Keep adding a small amount of rapeseed oil until the breadcrumbs are all coated in oil but not too wet. Dip each piece of sliced chicken breast in in flour, then egg, then breadcrumbs. Place on a baking tray. Repeat with all of your chicken pieces. Bake for 20-25 minutes, or until golden and crispy.